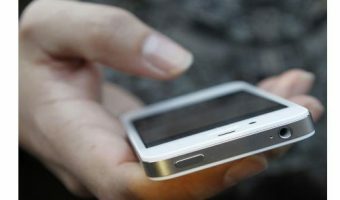 Will 3G rescue mobile telcos in India? The potential of increase revenues in urban India is saturating, which is the worrying point for all telcos. I had written a while ago about “What is 3G? Does India need it?“. We all have eagerly waited for the launch of 3G, whose auctioning went pretty smooth. A total of Rs 67,718.95 crore was raised from the 3G auction. 3G: What will make it tick in Rural India? In continuation with my MobileMonday 3G post, there was a lot of talk about 3G will tick well in rural India. Reasons being, there will be many in non-Tier-1 cities who will want to make use of telemedicine. I hope it does become a reality by which the needy really get what they want. I thought the following information from my previous post deserved more attention. I just loved the talk from Mr. N. Chandrasekhar (BSNL, Karnataka). At times you wonder why BSNL is not doing much better today in spite of having very experienced & committed people.